Ophir Photonics offers a series of thermal laser sensors designed for measuring high pulse laser energies without the need for large, water-cooled devices. The L40(150)A, L40(150)A-LP1, L50(150)A, and L30C-LP1-26-SH use short laser pulses of 0.1 to 1 second to make laser power measurements up to 8000 W or higher. 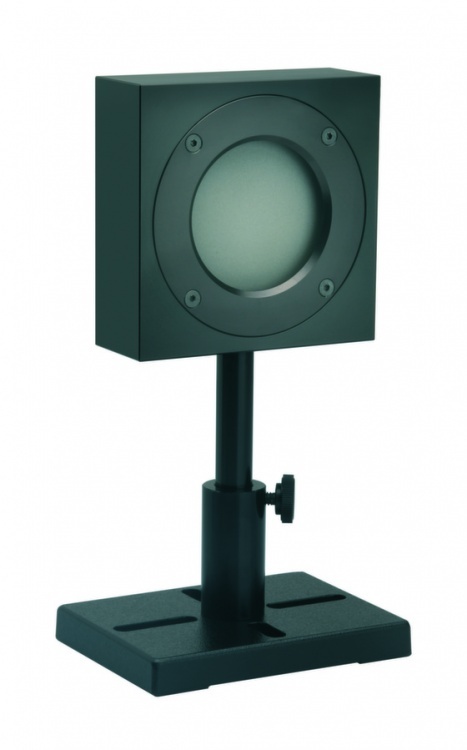 L40(150)A and L50(150)A - general purpose, convection/ballistic-cooled laser power/energy sensors capable of measuring laser power from 100 mW – 150 W, and laser energy from 100 mJ – 4000 J, or up to 8000 J with a pulse of 0.5 sec. Sensor apertures are 50 mm, and spectral response is 0.19 – 20 µm. 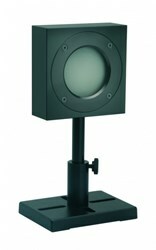 L40(150)A-LP1 - convection/ballistic-cooled laser sensor measuring laser power from 100 mW – 150 W, and energy from 100 mJ – 4000 J, or 8000 J with a pulse of 0.5 sec. The LP1 coating has a higher damage threshold for continuous power and long pulse measurements greater than 1 ms. The sensor aperture is 50 mm, and the spectral range is 0.25 – 2.2 µm, and 2.94 µm. L30C-LP1-26-SH - conduction-cooled laser sensor measuring up to 10 W of continuous power (100 W for two minutes) and energy to 2000 J, or up to 4000J with a pulse of 0.5 sec. Features include a spectral response of 0.25 – 2.2 µm, a smart sensor interface, and a high damage threshold LP1 coating for measuring high pulse energy and intermittent power. For more information on the different thermal laser sensors without water cooling, download the datasheets.